Eric has been involved with several aspects of the real estate industry such as new home construction, residential renovations and investing in income properties for over 9 years. With Eric's experience in working with homeowners in different capacities he has found that honesty, dependability and a strong work ethic are essential in meeting his clients needs. A strategic marketing plan customized for each property can make all the difference in todays competitive real estate market, this is why Eric uses the latest in cutting edge technology, social media tools and advertising to give his clients properties maximum exposure. 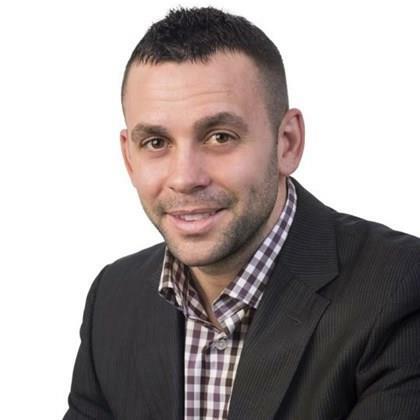 A passion for real estate and high quality service has made Eric a top producer within the HRM market place and has earned him a solid reputation with work assosiates, clients , family and friends. Whether buying or selling you can rest assure you are in good hands with Eric!